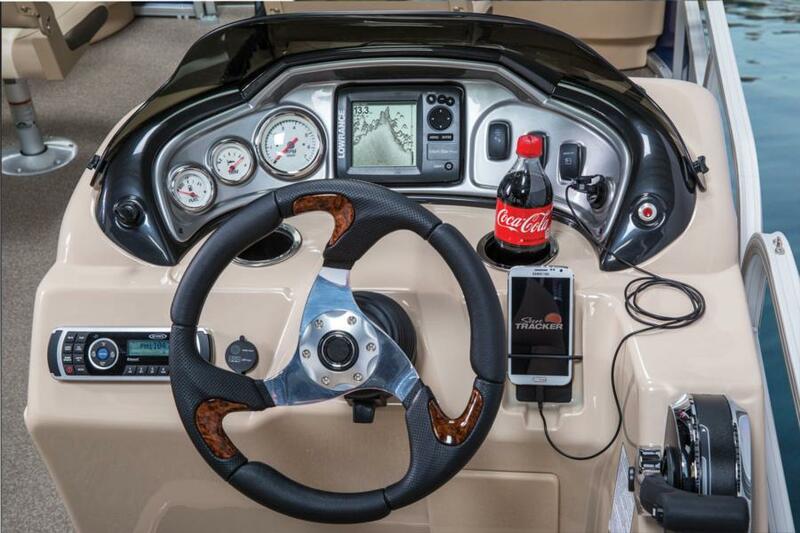 Our biggest SUN TRACKER that’s dedicated (but not limited) to fishing, the NEW FISHIN’ BARGE® 24 XP3 sports a huge deck that’s outfitted to fish up to 12 in utter comfort. Max. person weight 2200 Lbs. Max. weight capacity 3000 Lbs. 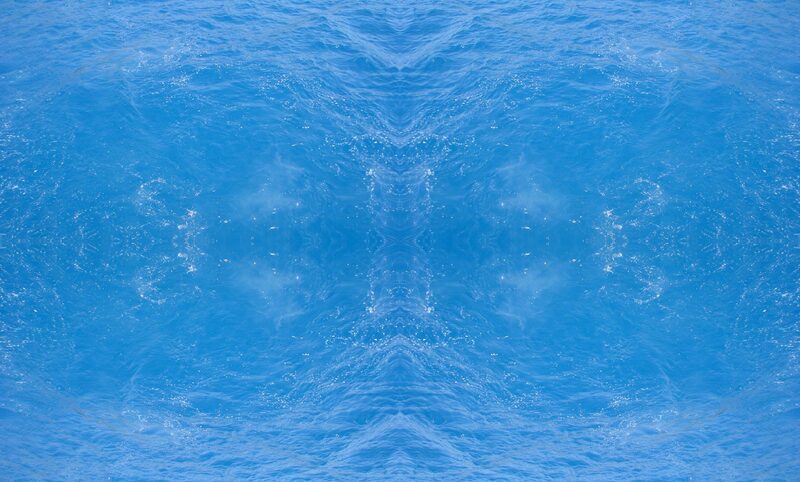 Approx. package weight 5179 Lbs. 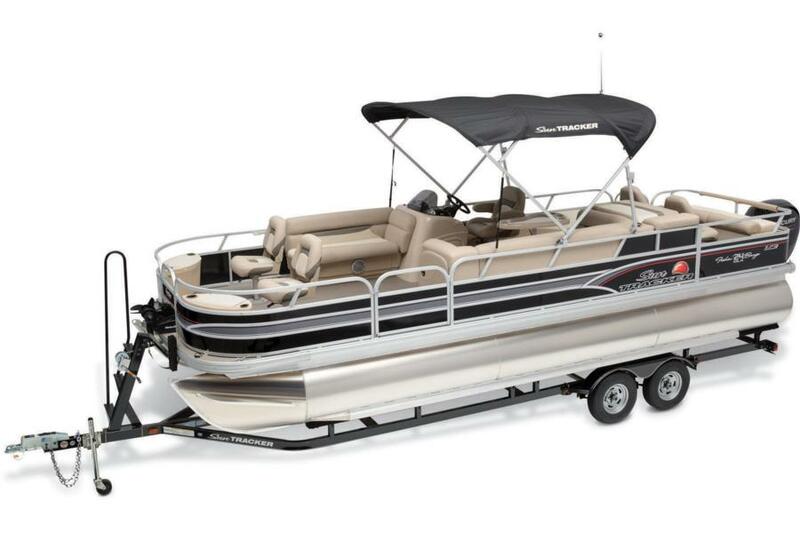 On a solid foundation of three robotically welded 26” pontoon logs—with lifting strakes and splash guards that make your ride drier and quicker—you'll find the toughest construction in the business, with full-width heavy-duty extruded Z-bar deck supports that are thru-bolted to the M-brackets on the pontoons. 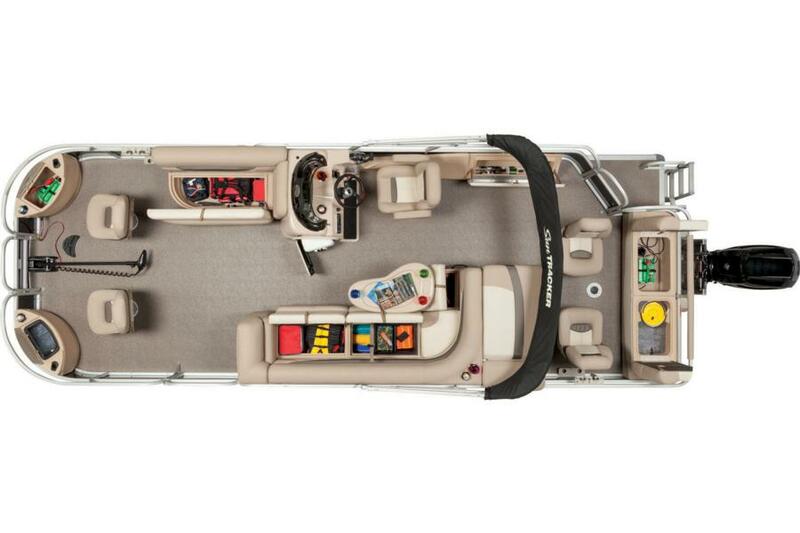 Fishing features include an easy-clean vinyl floor throughout so you can spray the craft down after a day of fun, plus 4 fold-down seats w/pedestals, 2 livewells, and a lockable rod box for up to 7’ 6” rods. The 24 XP3 also boasts a padded aft sundeck w/pop-up changing room and plush marine-grade, UV-resistant, upholstery w/26-oz. base vinyl & multiple densities of foam for incredible comfort. 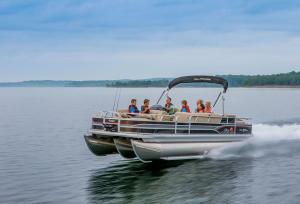 Powered by a Mercury® 115HP ELPT, it can be easily upgraded to 200 horses. 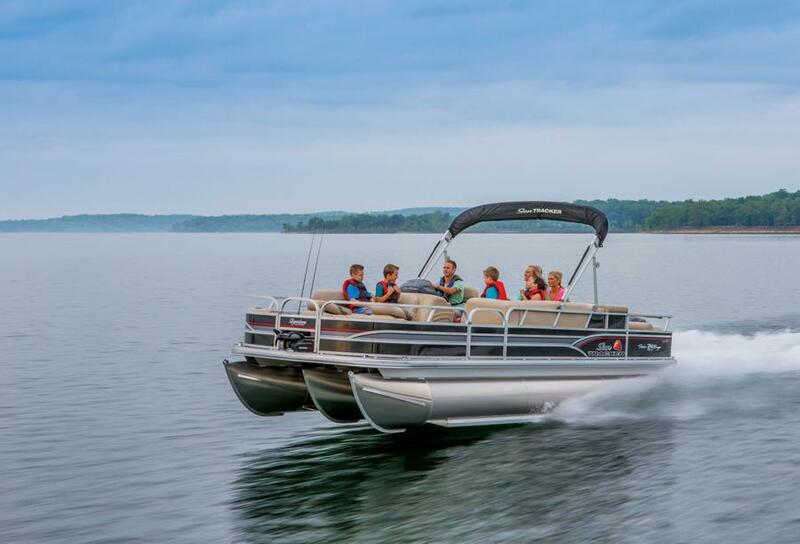 All in all, the 24 XP3 is the biggest and best fishing pontoon boat out there—on which you can look forward to years of fun with friends and family .